3D-Printed implants help grow real bone. According to the researchers Paulo Coelho, DDS, MD, and Bruce Cronstein, MD,” explain that chemically coated, ceramic implants successfully guided the regrowth of missing bone in lab animals while steadily dissolving, which could benefit wounded veterans and children living with skull deformations since birth. Learn more about their work, recently featured in the Journal of Tissue Engineering and Regenerative Medicine”. 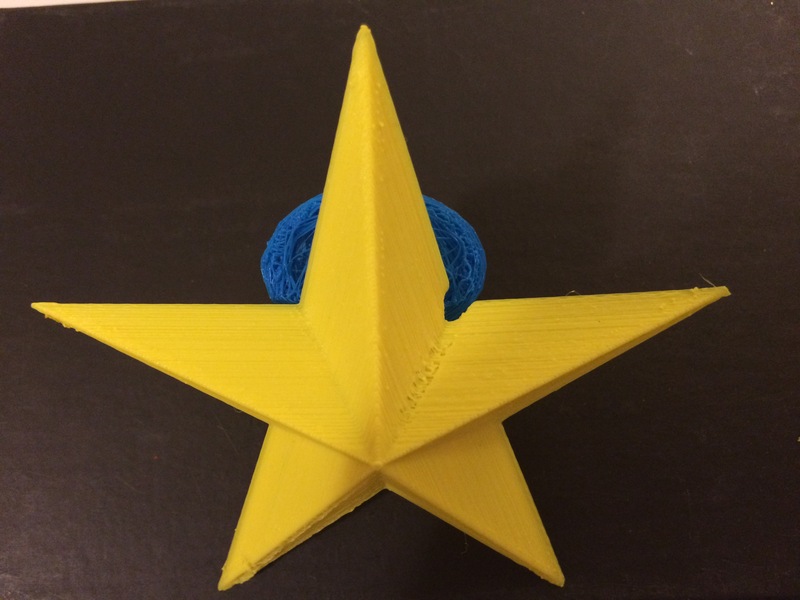 This entry was posted in 356 days of 3D Printing, Why 3D Printing, history, 3D Print Biotechnology and medicine articles, 3D Print University, 3D Printer material types, 3D printer parts and repairs, 3D Printing and healthcare, 3d printing in Medicine and Health, 3D Printing Industry News and trends, 3d printing latest news, 3D Scientific Inquiry and Research, Complex Geometry in additive manufacturing design, Design: Design, Direct and indirect layer manufacturing process, SV3DPrinter solutions and prediction for 3d Printing market, SV3DPrinter.com Policy, SV3DPrinter’s vision for future 3D printers, Systematics of Manufacturing Technologies and tagged 3D-Printed Implants Help Grow “Real Bone”, Bruce Cronstein, DDS, MD, NYU, Paulo Coelho, veterans.